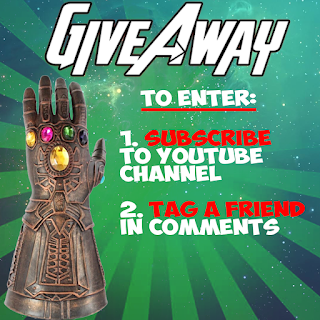 Read how to win an amazing Infinity War Gauntlet just like Thanos! Participation limited to the US and International Residents 18+ (void where prohibited). It's easy to enter! Just visit Marvel Fanverse on YouTube, subscribe and comment on the latest video! You can do that for two entries. For additional entries, you can follow Geek Twins on Facebook and Twitter. You can get an additional entry by tweeting about the contest once a day! 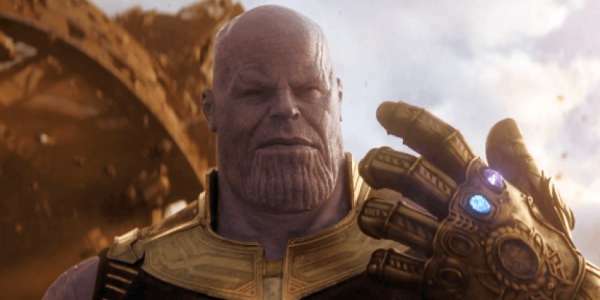 "Marvel Fan Verse does everything Marvel: Avengers 4, Easter Eggs, Comic Books, Breakdowns, and more!" What do you think of the contest? Why do you want to win an Infinity Gauntlet!